One of the cornerstones of longevity is the ability to recognize when something could stand in the way of it. Older adults are often reluctant to make the leap from independent living to any form of assistance, but places like Casey's Pond ensure a transition that is not only smooth but also fun and perhaps even invigorating. "Our goal is to keep seniors independent and living long, productive lives," said Melissa Lahay, the sales and marketing director at Casey’s Pond. "People often wait until there's a need or crisis, but we encourage older adults to think about moving into this type of community while they're still independent so they can establish friendships and a new home." As a Continuing Care Retirement Community (CCRC), Casey's Pond offers many options for its residents. 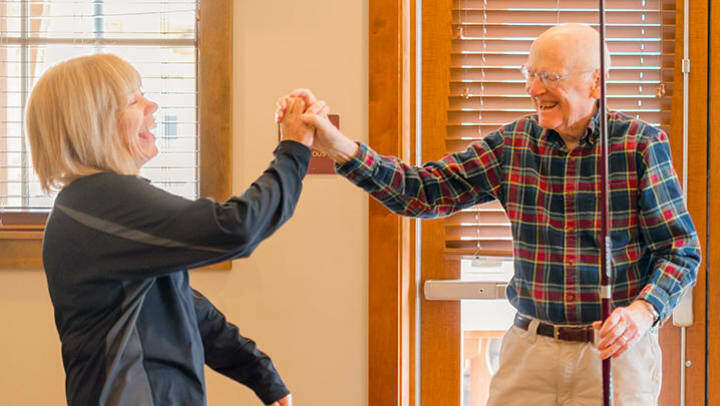 With services that include independent living, assisted living, skilled nursing home care, memory support and short-term rehabilitation, Casey's Pond is ready to help residents with their changing needs. Without this ability to accommodate all needs, residents would otherwise have to move from place to place as they age and require different levels of assistance. This article originally appeared in the Steamboat Pilot & Today website and is used by permission.